Subliminal Success Accelerator (SSA) is a multi-part package. 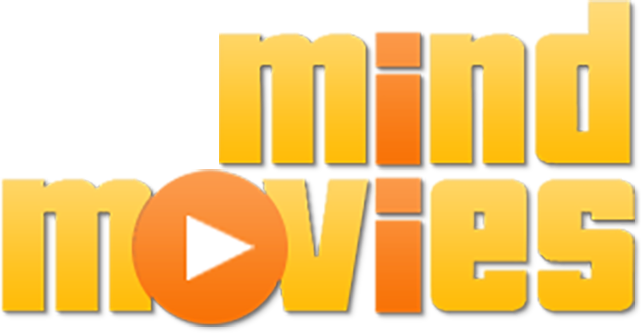 The first part of the SSA package is the Mind Movies Subliminal Player that provides you with the technology to play your mind movies transparently in the background, while still allowing you to use your computer for normal use. While playing your Mind Movies transparently as you go about your daily business, you are effortlessly sending your brain powerful life changing messages created within your Mind Movies.